The holidays are coming and so are the invitations! I hate showing up anywhere empty handed, not because it’s what our parents told me time and time again, but because I just love gifting! When it comes to getting other people gifts, I’m like “take my money!” I love gifting people gifts that they will ACTUALLY use all the time! I love to think a lot about 1) who I am gifting to and 2) what they can use all the time! You can never go wrong with a bottle of a host’s favorite spirit and/or some yummy desserts, but sometimes I have more time to put in a little more effort . Here are some gifts I’ve gifted in the past that can be amazing house warming presents, holiday party presents, and much more! Alexa & Siri are two amazing girls to have around. Alexa controls my lights and wakes my up to whatever I feel like, be Maroon 5 or Barry White! I’m a huge fan and feel that anyone can make proper use of the smart home devices. It’s so sad how little book stores there are left! I could spend hours flipping through photos of coffee table books. The amazing part of this present is that there is probably a beautiful coffee table book on EVERY topic of interest: food, architecture, fashion, cars, watches, just to name a few. If you’re friend is into aviation, for example, this book will not only serve as a fun and interesting read, but also personalized home decor. Theres a very soothing satisfaction I get when lighting a candle at night. Whether someone lights it to take a bath or just to wind down, it is a present that will always be put to good use. 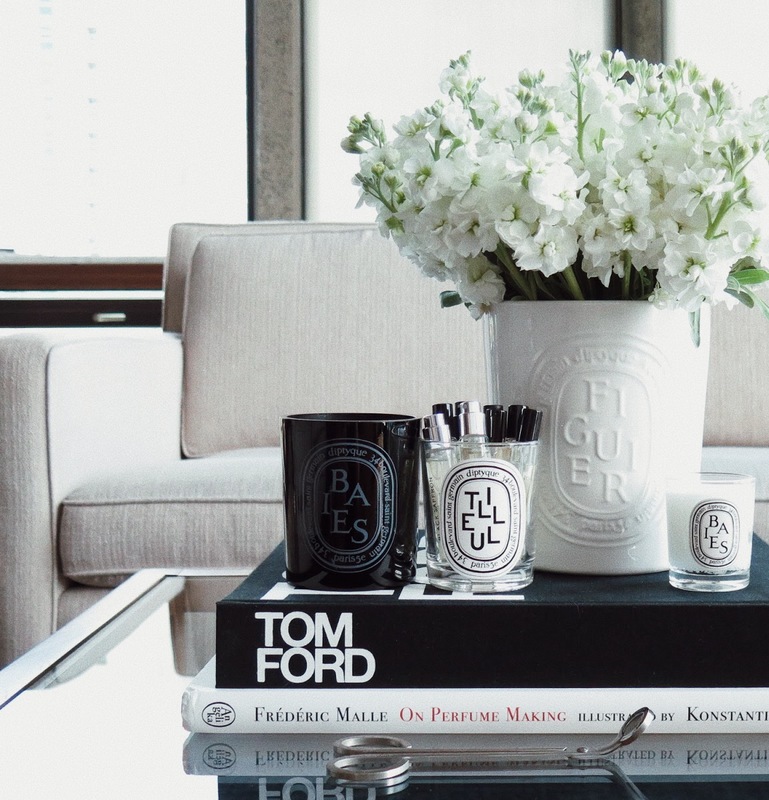 Certain brands have beautiful packaging and can sit at a coffee table or on your night stand.